Myanmar was an enchanting country that I would never find elsewhere. 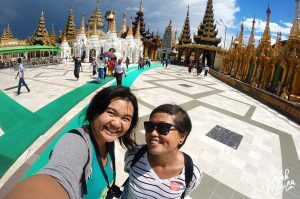 The first time I landed in Mandalay, I was seriously having a culture shock – seeing men with yellow cream on their face and wore a saroong smiled at me with red teeth. They were super eager offering me and Arma to book their taxi, but there I was thinking, why are there so many vampires in town?! Over time, we finally realised that they like to chew betel and it is common for men still wearing saroong. Of course, fast enough we fell in love with the people here. And so, I think it is super important for you to know what you are going to get yourself into in Myanmar. 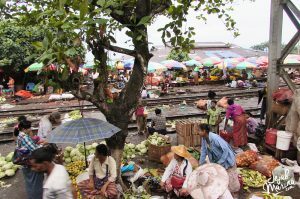 Therefore, I am writing this post about 14 things that you should know about travelling to Myanmar. When I went there in 2015, tourism was just about popular. I and Arma were so excited as Myanmar finally opened for tourism but one thing you should know.. Their tourism infrastructure is not as good as other south-east Asia countries. I was a bit surprised that the hotel price is over the roof with a very standard quality. Their currency was also off balance and we had to bring US Dollar to exchange them to Kyat once we landed in Myanmar. Other than that, the transportation between each city was simple, less hassle and comfortable. We wish that we would have known all of these before we came! 1. 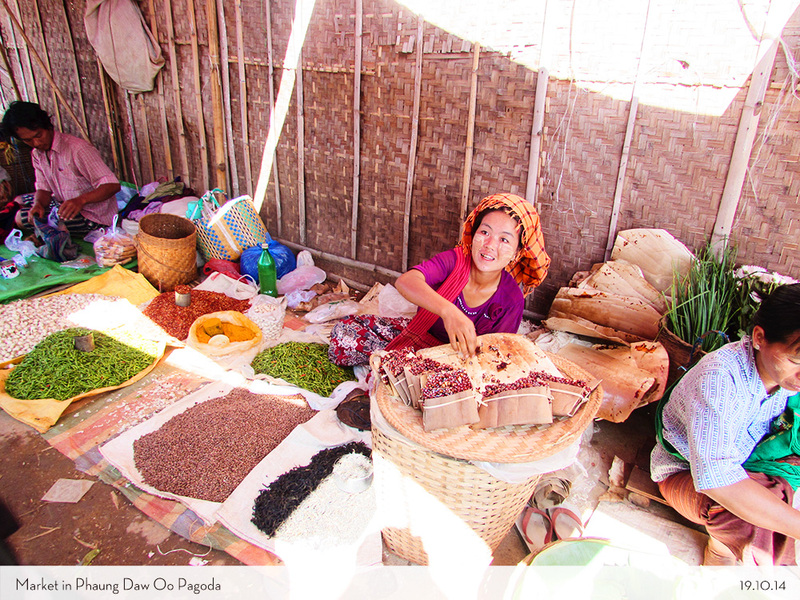 The best pagodas and cultural experience you could ever have! If you were planning to have a night out, glam life, drinks and dance – Myanmar is definitely not the place. Here you can rely on their religious places with stunning architecture, amazing culture and the nicest people I have ever met. 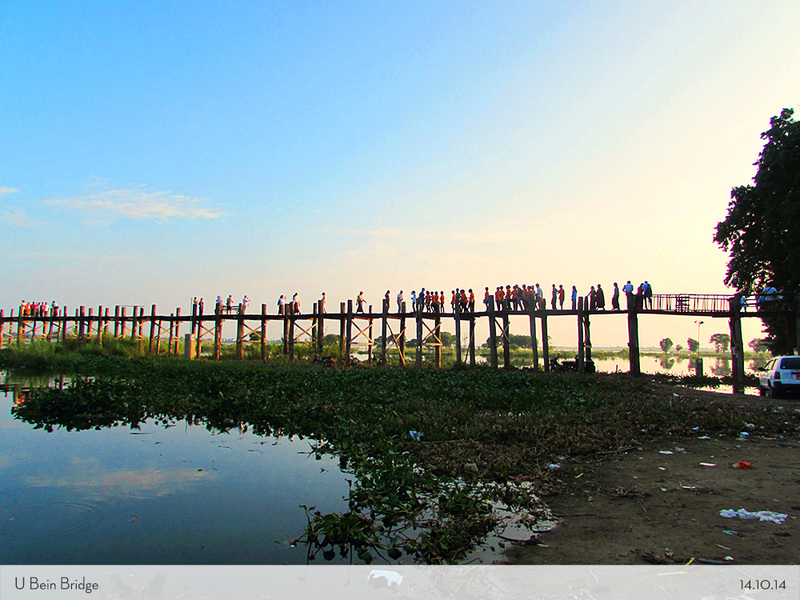 Mandalay that was known as the city of pagoda has amazing spots for you to take a look. But of course, the Old Bagan is famous for their pagodas and ruins that you should definitely have one day tour of the place! 2. Wear respectable clothes. Remove your footwear when entering religious places. Don’t point your hand at Buddha. The first time I walked through the street with a sleeveless top, the local people were staring at me as if I was crazy. I finally realised that it was uncommon for women to wear something like that. They thought it was a bit provocative. And so I spent 15 days in Myanmar wearing my Cardigan once I got out. 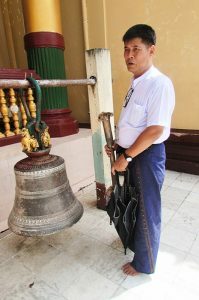 Another thing I have noticed is that when we went to Shwedagon Paya in Yangon, we were introduced by how they usually pray t with our guide, Kyi Mint. I realised that the people were also barefoot and it is considered to be inappropriate to point the Buddha with your hands. 3. Burmese people like to chew betel nut as a pastime. They really really like this betelnut. Everywhere you go you will see so many people smile at you with red teeth! I and Arma once tried it bu we immediately threw it out again as we didn’t like the taste! But you should know that the locals like to chew this as their hobby and how to get past the times. Interesting isn’t it? 4. The dried yellowish cosmetics Burmese wear is called Thanaka. The first appearance that you might notice when you see the Burmese are their yellow paste on their face. Apparently, it is called Thanaka. It is a yellow paste made from ground bark that most women and girls use, oh, sometimes men and boys too! When I asked them why they use it, some said its good for their skin and protect them from the heat of the sun (It was hot indeed!) I got the chance to use it too and it surely made my face bit cooler! When I send some of them to my mum, she even loved it so much and said it makes her skin so much smoother! 5. “Longyi” – a skirt worn by the Burmese. So the skirt that Indonesian usually called “Saroong”, it is called Longyi here in Myanmar. It is worn around the waist, running to the feet. They are similar to the way Muslims men wear their saroong when they are about to pray. All of these factors and the city ambience surely made me feel like it was Indonesia in the year of 1980s. 6. WiFi and 4G cell phones finally exist, but its stilll not the fastest one! Apparently, the Internet arrived in Myanmar in 2000 and when I was there in 2015, cellphones were super popular and only used by the high-class people. So take it from me – do not expect to use google maps when you are on the road, cos sure hell I was lost when I was in Inwa! 7. Cash only (Kyat Myanmar) – Crisp US Dollars is better! Another interesting fact is that their official currency can’t be bought outside of Myanmar. So we bought US Dollars and even the people accepted them! When I had an amazing time in Inle Lake, I knew that ATM is already hopeless and we were in the middle of the lake. So bring plenty of cash and guard them safely. When we got to the city, some ATM worked well with our Indonesian card, but I have read that some of the international cards are rejected. So my best advice: always bring crisp US Dollar to exchange! 8. A hostel is uncommon and the hotel is (super) expensive. Seriously. I totally understand as it was hard for Myanmar to open tourism, and yet hotels are already rare. Therefore, you can also expect that hostel is definitely hard to find. 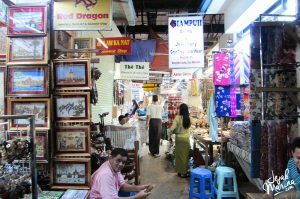 We were lucky that we could find a hostel in Yangon as it is the capital city. But the rest of the city was mostly rural. Oh, and don’t expect to couchsurf as well, even though I already tried to find a host there cos it would be great if we know some locals right? But the truth is, it is still hard for the locals to open their home for foreigners. So there is no better option to just book hotel! 9. Best time to travel. Some people say that the best times to go are between mid-November to mid-February. After that, it can get super hot especially around April and then followed by the monsoon starting in May. 10. Don’t talk about politics! Since politically is unstable in Myanmar, make sure you don’t start chatting about the government and military as an ice breaker! Yes. As we walked by on the street – lots of men were sitting outside at the cafe and the restaurant and yet they were staring at us. Then we noticed that there were no local women joined them. Apparently, it is still a custom that women should stay at home and don’t go outside by themselves. This fact literally made my heart tear apart and suddenly it was like a reminder for me that being an Indonesian Solo Female Traveller is also hard. 12. The kissing sound is not the sign of affection – it is about to call someone over! When you get to the restaurant you will also notice that the locals make sound kissing suddenly. This is not an inappropriate thing or flirting – rather it is how they call the waiter to come over to their table. Interesting culture, right? 13. Speak their language. not many people can speak English. Oh yes. Do not expect them to speak English really well. We were super happy when we got to talk with Kyi Mint in Yangon as he can speak English really well. But then again, when you get to the rural side such as Mount Popa with the villagers – it will be hard to communicate with them. So might as well you get to know these basic words first. 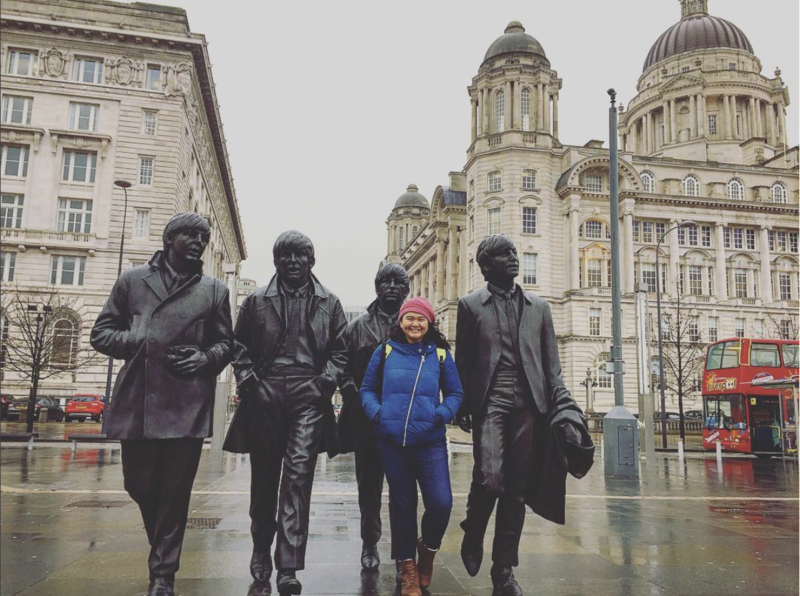 I would never know about these kinds of things if I didn’t bond well with the locals, read on how I travel like a local here and maybe you can pick come thoughts! And of course, don’t do less preparation like I did when I got here. It is better to make some good preparation especially when you are going solo. 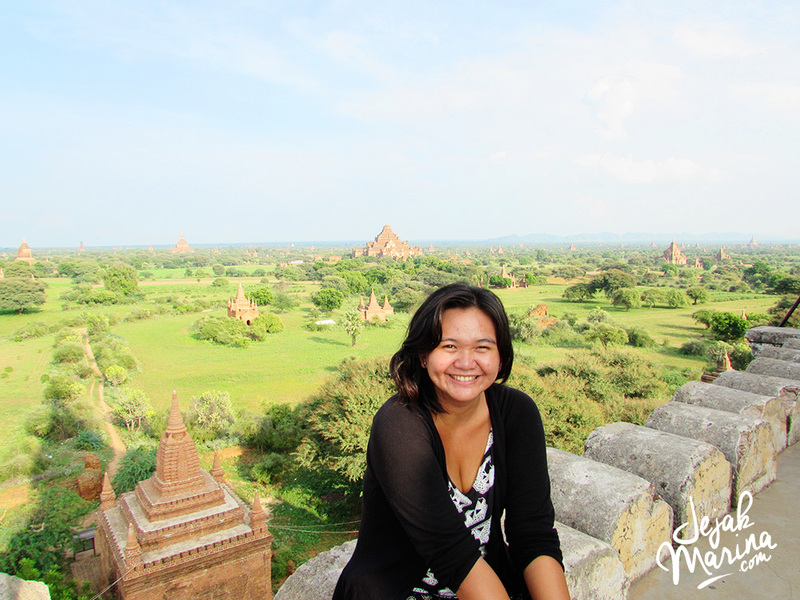 Nonetheless, I think Myanmar is a safe country for female travellers to go. 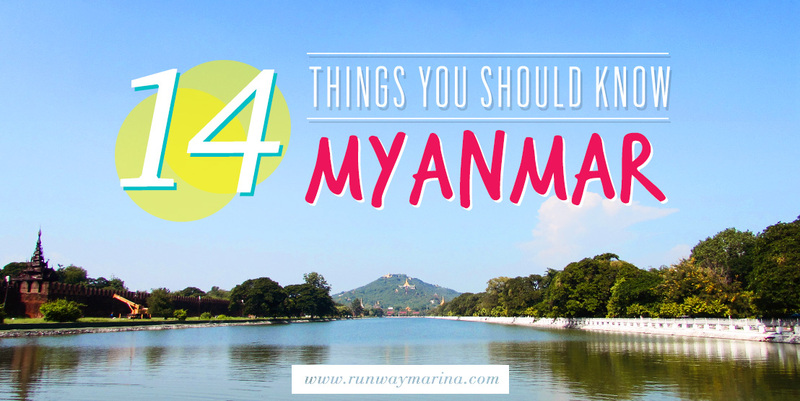 Check out my Myanmar itinerary here for your knowledge before you go. Overall, I had an amazing time especially with the Burmese, truly one of the simplest lives I have ever encountered in my life. I never even knew this country existed the pictures look amazing. It looks like a great place to put on the holiday list of places to go 🙂 The bridge in the second photo looks a bit scary..